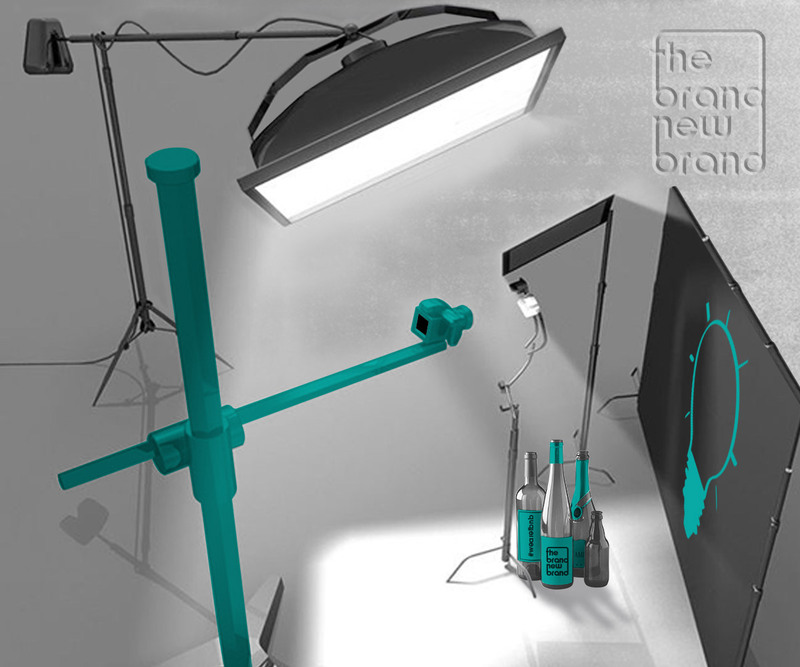 We have everything needed for a professional product shoot. We are able to help you create the perfect images for the products you offer. 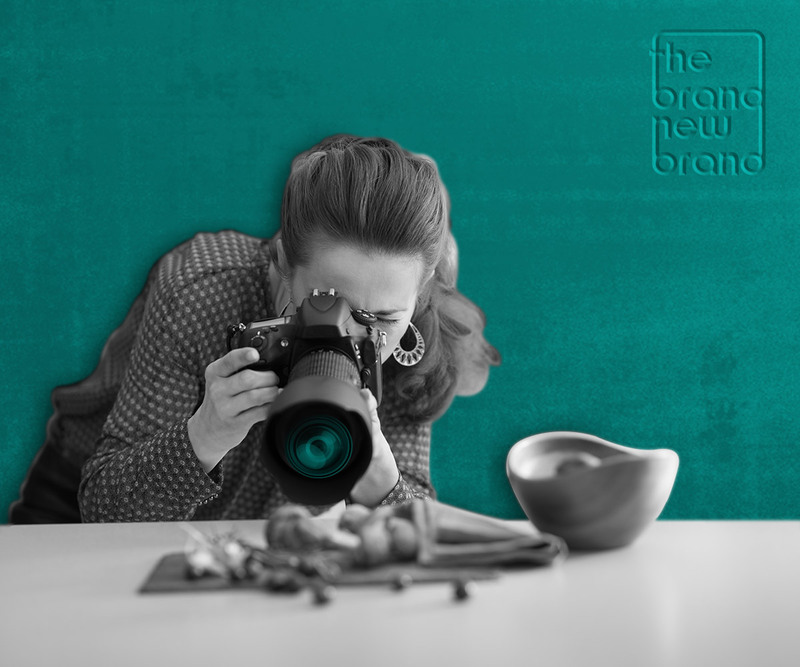 People are generally not very good at describing things they see… Our product photography will completely eliminate this problem, by replacing the customers five senses. When they see an image of your product they will not only get to visualize it, but the details in the image will make it so that they can almost feel it as if it were in front of them. That is the best and only way to get the most value from your product shoot photos. They must speak to the client in many ways. Whether the photos are for your website, flyers, marketing collateral, or to present to a potential client, we have the right equipment to make it happen for you. "A good picture speaks a million words..."
Aim. Crop. Shoot. and Edit. If a picture is worth a thousand words, a stunning product picture is worth a thousand website visits. Can you picture yourself purchasing an item that you have never seen? Probably not, and you are not alone! Most customers rely on two things before making a purchase or buying into a service. Photos and reviews. Those two things and a combination of them will usually make or break a sale. Product photography is an extremely valuable and important part of your marketing strategy. It is so important for you to give your audience clear, eye-catching photos of your products, in order for them to have confidence in your offerings. But product photography isn’t as simple as pointing and shooting. Even the most basic products need the correct equipment, lighting, and space to produce beautiful images.